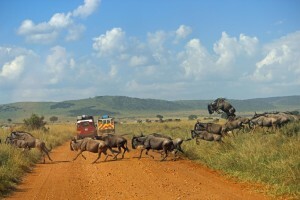 If there is one trip you should do in your lifetime to Africa then it is a self drive in Kenya. Not just any self drive in Kenya but a guided self drive to the best parks and reserves in all of Africa. Staying in quaint accommodation this is not a rough safari but a blend of adventure and creature comforts. There is nothing more spectacular than driving through the worlds best game reserve on both sides of the Kenyan and Tanzanian borders. What better way to watch millions of wildebeest and zebra migrate from the Serengeti to the Masai Mara but at your own pace and on your own time. A self drive in Kenya safari allows you to game drive at your own pace, sit watching wildlife for as long as you like and the ability to position yourself for the best lighting and viewpoint for those once in a lifetime photographs. 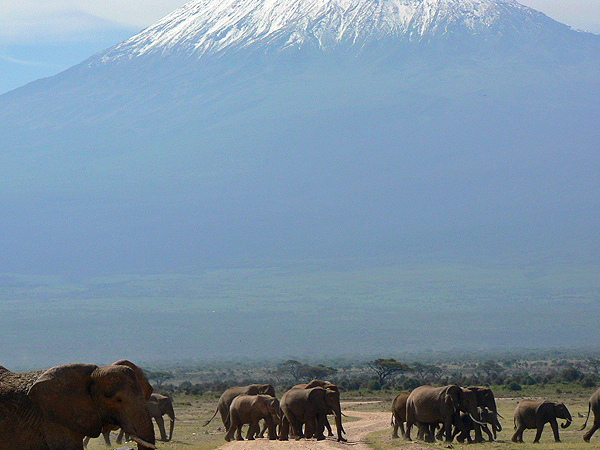 Boasting the Big 5 (elephant, leopard, buffalo, lion, and rhino) this is one amazing park. Littered with Rhino and flamingos what more could a self driver want? Taking in the magnificent Lake Nakuru watching a plethora of birdlife as hippo and rhino graze on the sweet grass on the adjacent fields. If this park does not excite you then nothing will!! To self drive in Kenya is to experience the best parks on offer and Lake Nakuru is definitely one of them. 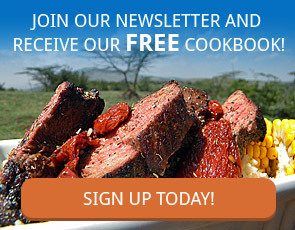 This is Africa’s best kept secret … until now that is! 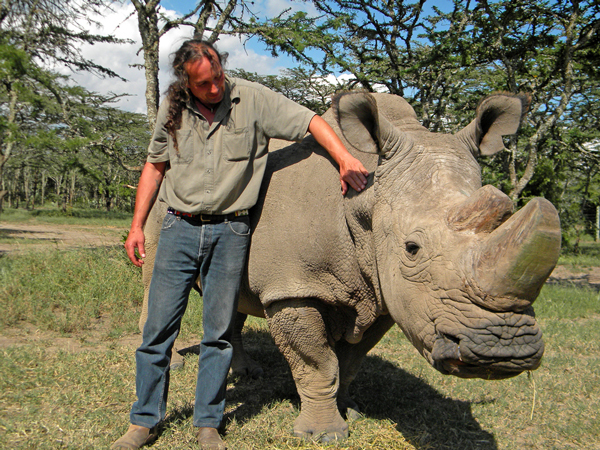 Self drive in Kenya through this magical park with one of the largest wild Black and White Rhino populations in the World. There is so much to do and see in this private conservancy that the last thing you want is to share the experience with other holiday makers! Self driving means you spend your time how you want – visit the Sweetwaters Chimpanzee Sanctuary or the Endangered Species Enclosure and meet the last 3 remaining Northern White Rhino’s in the world or simply park by a watering hole and watch the animals come to you! Another park home to the Big 5 – can you spot them all here too? Swara Plains may not have the Big 5 but it does boast incredible bird populations, and is off the tourist track meaning you will feel like you have the park all to yourself! The owners have dedicated large areas and turned them into wet areas attracting thousands of birds, resident and migratory. 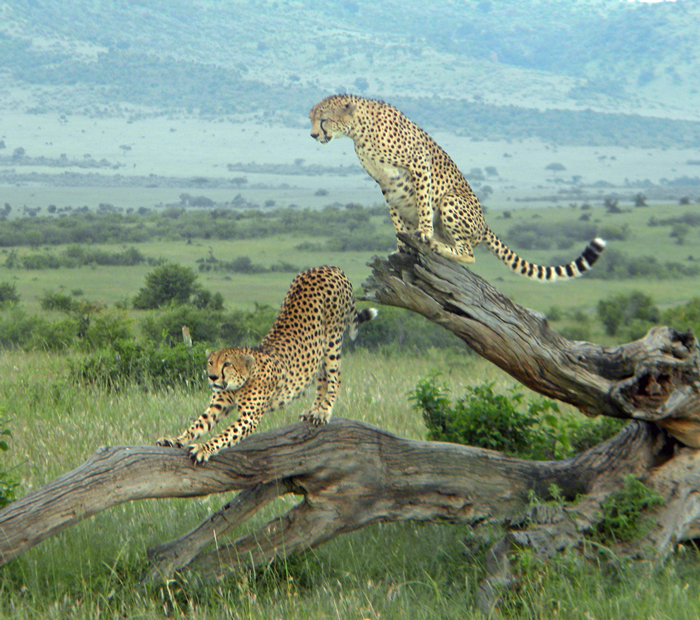 But it is not only birds you may spot, there are also large populations of giraffe, buffalo, antelopes and cheetah. The night game drive might just bring you face to face with rare and wonderful species like aardvark, serval cats and caracals! A self drive in Kenya is not complete without experiencing at least one of these small private conservancies. For those who reckon we have left the best til last … well you are right! Amboseli NP may not be the Masai Mara or Ol Pejeta Conservancy but it is one of the most spectacular parks in all of Africa. 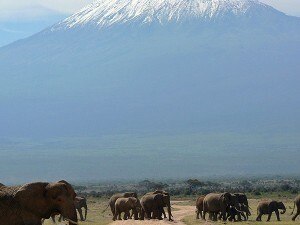 Littered with large family herds of elephants gracefully making their way across the plains with Mt Kilimanjaro – the largest freestanding mountain in all of Africa – lighting up the background. You will want to simply stop your vehicle and spend hours gazing at this incredible sight. 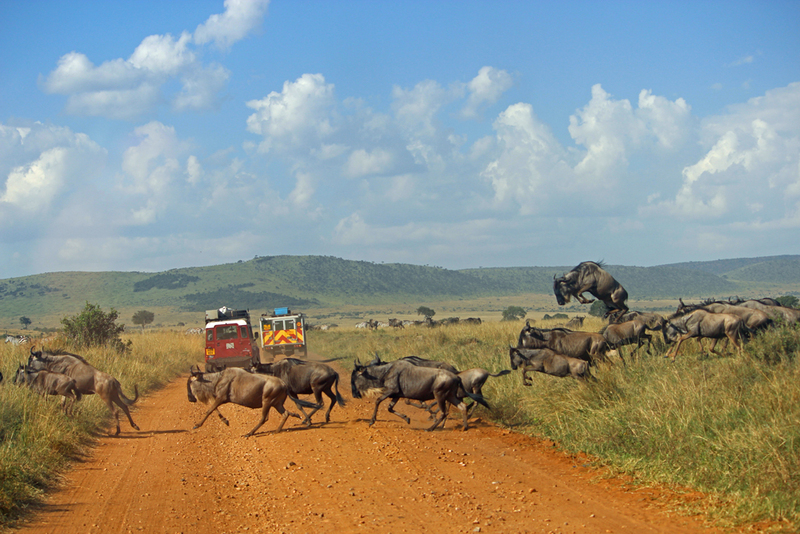 Your self drive in Kenya is complete … well almost …. 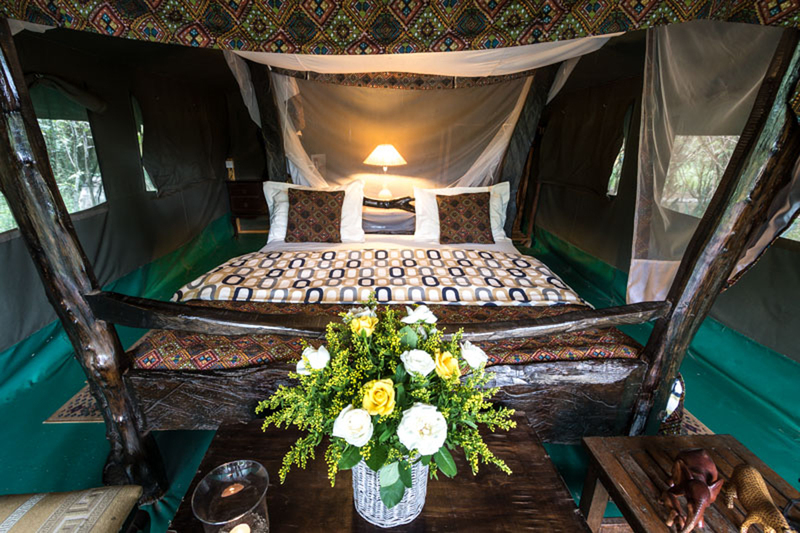 Starting and finishing your self drive in Kenya at this stunning residence perched on the edge of the Great Rift Valley at Champagne Ridge makes this trip simply perfect. The Castle is located 1 hour from Nairobi in the heart of Masai Land and is exclusive to Africa Expedition Support. Enjoy a sun-downer while watching the sun sweep over the plains and ridges below. 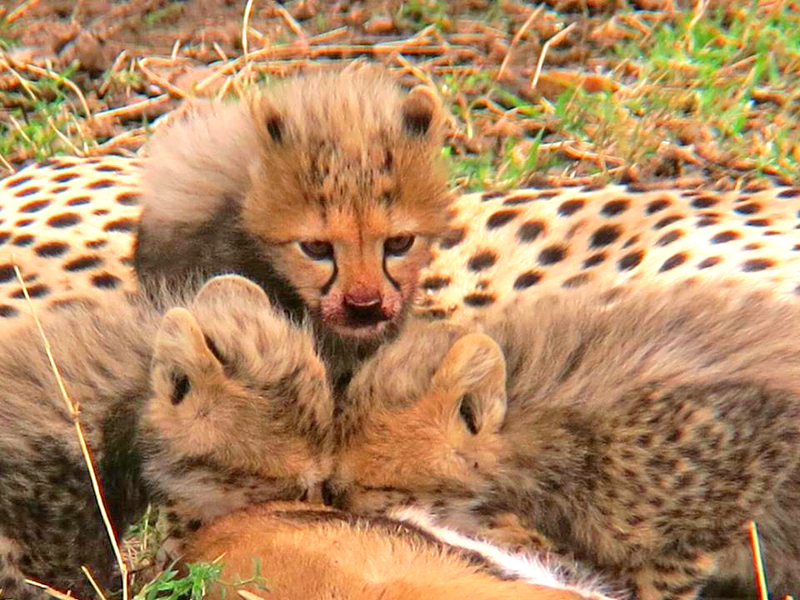 Cheetah cubs. Nothing is cuter or fluffier! Africa Expedition Support offers a number of guided self drive trips in Kenya and beyond. 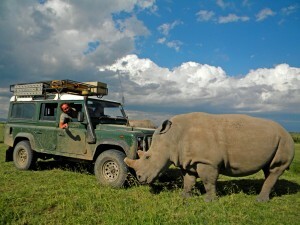 On a guided self drive in Kenya you simply enjoy the driving and let us worry about the details. Staying in quaint characteristic accommodation away from the crowds shows you a part of Kenya you never knew existed, you enjoy game driving while our crew prepare lovely meals and take care of the day to day logistics. Our Kenya Rhino and Ranches guided self drive safari is one of our most popular trips for those who truly want to experience real Africa without compromising on comfort. 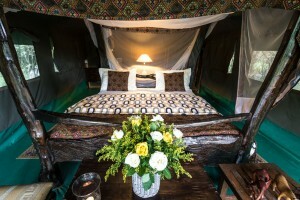 Tented camp accommodation is proper glamping.